Our customer service charter is our commitment to ensure our customers receive EXCELLENT CUSTOMER SERVICE at every stage of the Hire or Sale process. 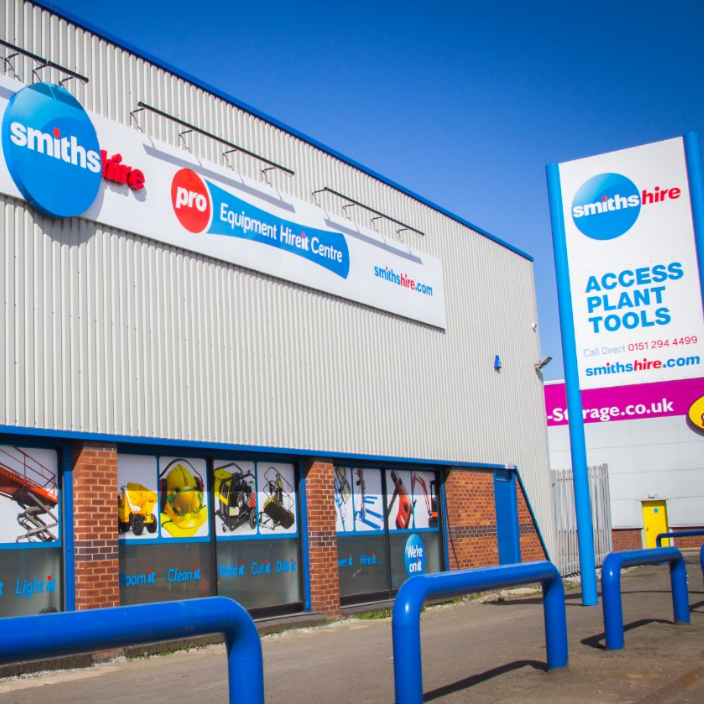 As a valued Smiths Hire customer, you can be assured our teams are working tirelessly to help you get the job done on time, by making the job as ‘hassle free’ and as efficient as possible. We achieve this by setting quality standards across our business with our customer service charter, working in line with HAE/CHAS/Safehire assessment criteria. Verification checks play a major part in delivery a quality service to our customers. 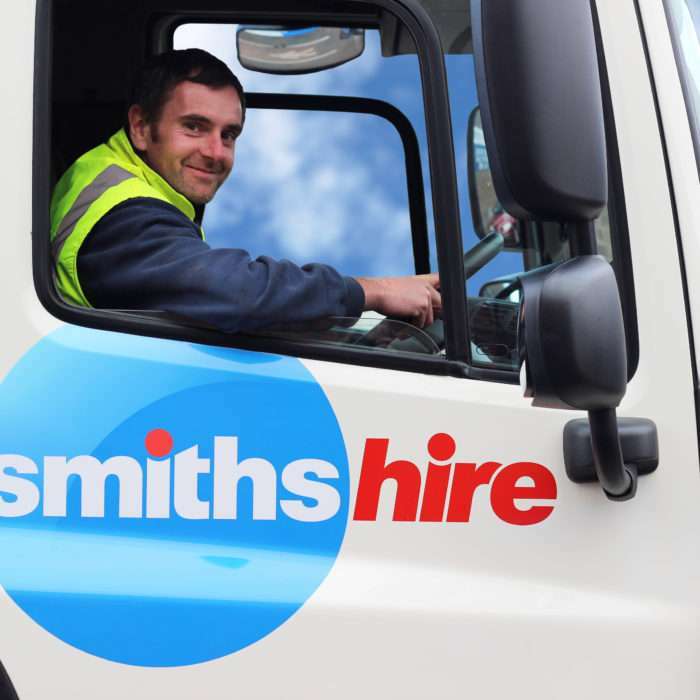 Our Customer Service Charter below sets out how we go about achieving this – by providing you with the very best equipment, combined with an exceptional level of service and highly competitive hire rates. Positive telephone manner whilst being patient and polite at all times. Efficient and well organised when scheduling & delivering equipment. Sustain high standards of equipment maintenance. Accurate when inputting data and producing contracts. Effective in the way you plan your day when guiding others. Respectful to customers and your team. Professional when dealing with customers, colleagues and suppliers. Smart by wearing your uniform and your name badge. Proactive by keeping your working environment clean & clutter free. Ownership of a customers needs.